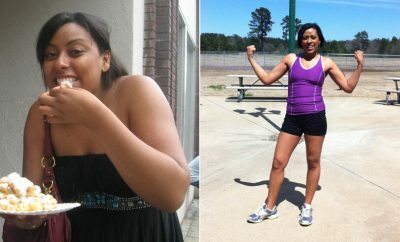 How I Gained It: As I finished my last two years of college, bad habits and a too-sedentary lifestyle took their toll on my weight. I had some success losing weight here and there, but I never felt great about my body and by 2009, I had reached a high of 220 pounds. It was hard for me to work up the nerve to ask for help, but I did. My first trainer was a beefy ex-Marine who eliminated all fats from my life and worked me so hard I was walking funny those first few days. But the weight started coming off and I started feeling better. 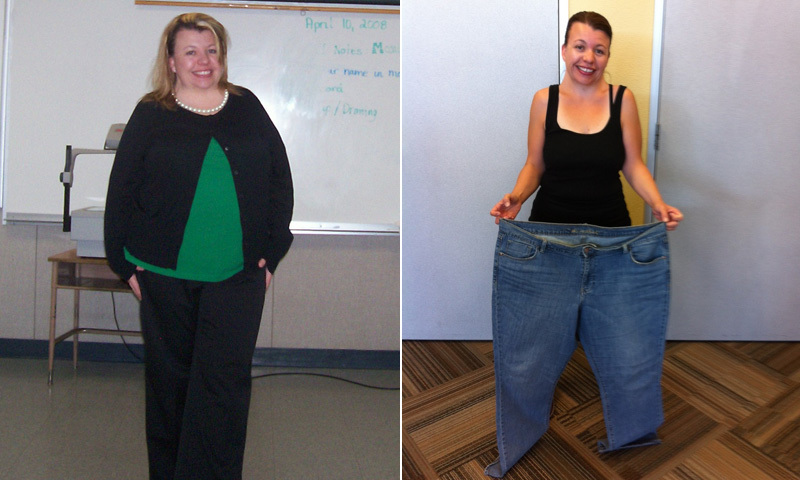 RELATED: "I Dropped 7 Sizes!" How I Lost It: Over the next few years I worked with three more trainers. 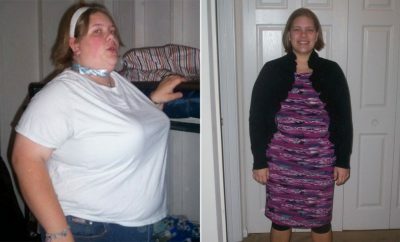 My last two were the most effective, and between the two of them, I lost a grand total of 90 pounds. 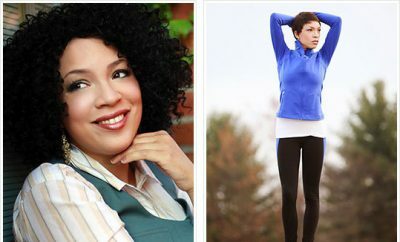 My weight loss was slow and steady, as I learned to reconfigure my lifestyle. Gone are the days of stressed-out meals of mac and cheese. These days, I’m addicted to fresh fruits and vegetables. I gave up Dr. Pepper for water and tea. Most amazingly, I gave up being sedentary for becoming a runner and athlete. Losing the weight was the hardest thing I’ve done in my life — I had to face a lot of inner demons and learn how to believe in myself. Before I started training, I was never athletic, and it’s been amazing to watch myself do a complete 180-degree turn in that regard. These days I love working out, and how I feel after a good gym session or a long run. I hit my goal weight — 130 pounds — in September 2012, and now I’m working on maintaining that weight and keeping up my healthy lifestyle. It’s not as hard as it used to be. The benefits of feeling better, fitting in my clothes and being able to live my life far outweigh the way I used to live. 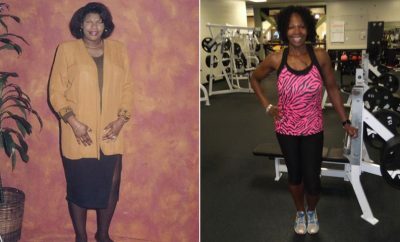 ← Previous Story I lost over 145lbs, so can you! Very inspirational, great work, you look gorgeous!